This is the official teaser trailer for M. Night Shyamalan’s The Last Airbender, the live action movie based on Avatar the Last Airbender. 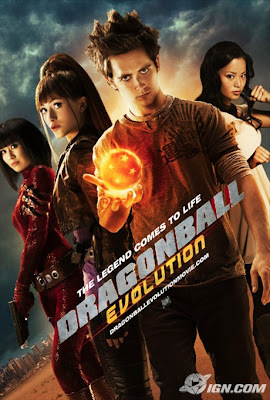 It certainly looks a lot better than Dragonball Evolution and has a similar tone to the original cartoon. If anything the long shot of all the ships reminds me of John Woo’s Red Cliff. It definitely has the potential to look epic. All depends upon how good the main kid is at acting I suppose. You can have a better look at Aang and Dev Patel as Zuko in this photo. What do you reckon? Good or bad? 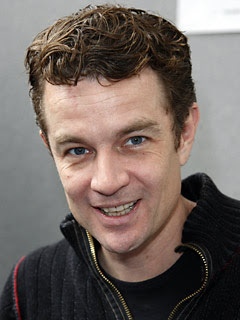 I like James Marsters. I thought he was cool as Spike in Buffy and Angel and he was good in Torchwood. I always feel he should be a bigger star than he currently is. Unfortunately, unless they up the game on the sequel, I don’t think his star will rise any higher. Mind you he will still be getting paid a shed load of money so he won’t be complaining. Hell I’ll take a part in the sequel for a big pile of money. io9 have a stack of Dragonball Evolution photos on their site. Have they changed your mind about seeing the film? 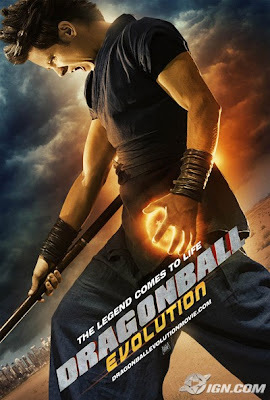 Total Film had this image from Dragonball Evolution, directed by James Wong. 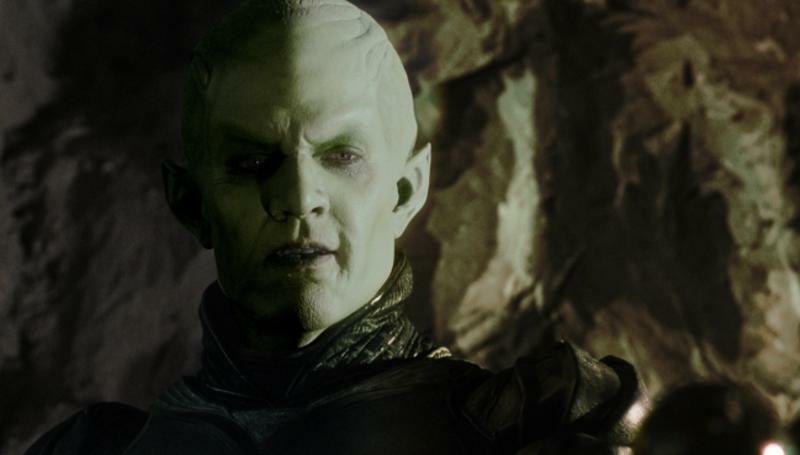 This one shows James Marsters (Buffy the Vampire Slayer, Smallville, Torchwood) as Lord Piccolo. Green and bald sums it up. Kind of like a stretched out Yoda but with less hair. Below is Piccolo as seen in the cartoons so the makeup job isn’t too bad. Dragonball fans do you want to see this film or should they have stuck to the animated versions? Shortened domestic trailer for Dragonball shows never before seen footage and effects from the film with an emphasis on the story’s prophesy. 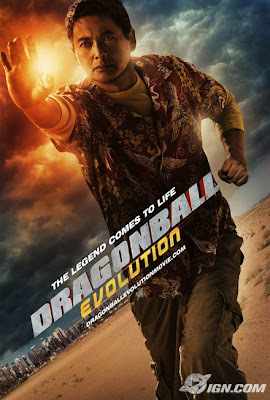 To beat Lord Piccolo, Goku (Justin Chatwin) teams with Master Roshi (Chow Yun-Fat). Here is the Japanese trailer for the new Street Fighter film starring Kristen Kreuk (Smallville). 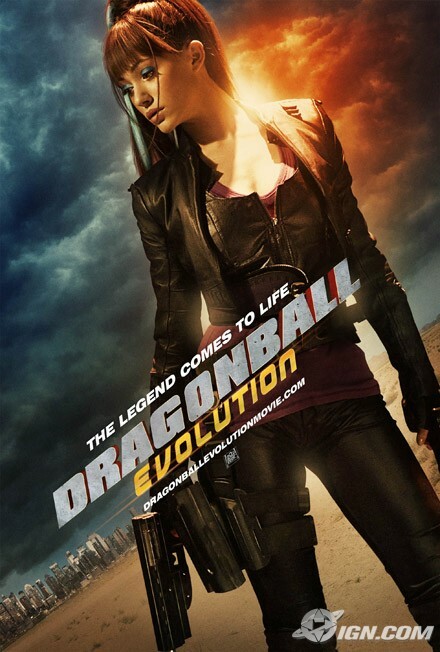 Looks a lot better than the Dragonball: Evolution trailer.